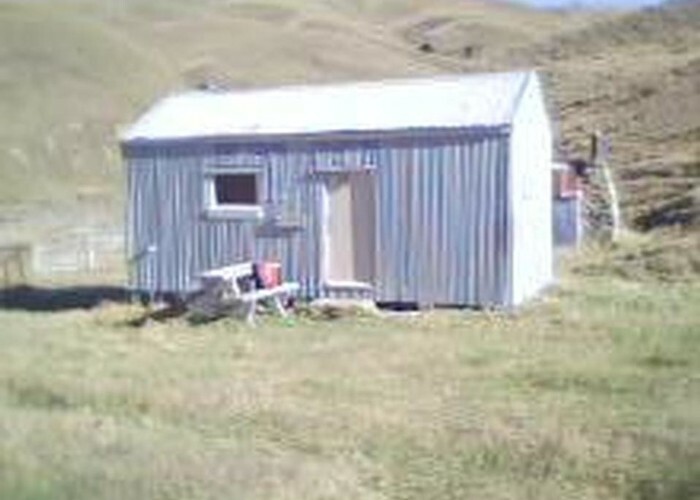 The "new" Junction hut in the Pomahaka Valley, Old Man Range, Central Otago. Resolution is poor, I forgot my camera and this is a cellphone photo (no cellphone coverage here!). Orion stove, no fuel, comfortable hut. 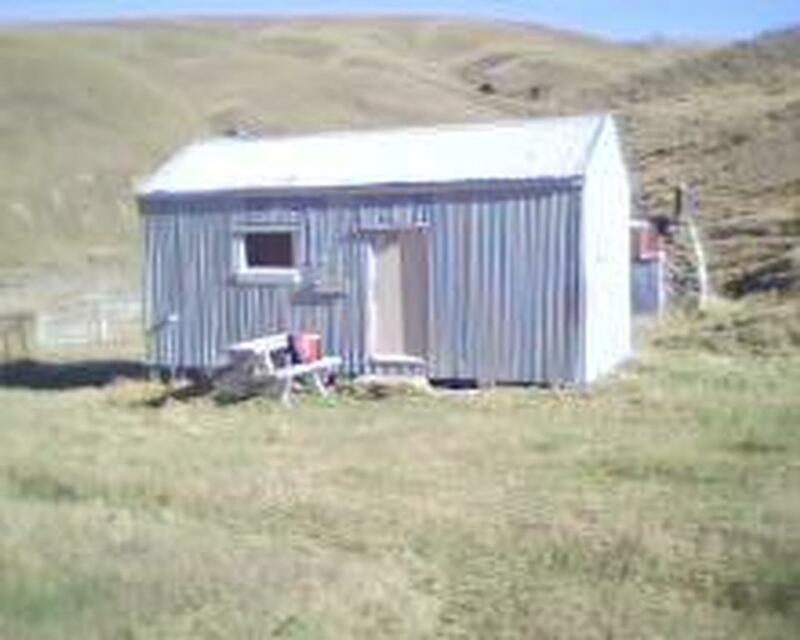 The historic "old" Junction hut is just visible behind. Added 11 June 2011 by cluanbeagcluanbeag. 3 revisions, most recently 11 June 2011 by cluanbeagcluanbeag.